oh god you're killing me!!! of happiness!! hahahah thank u!!! 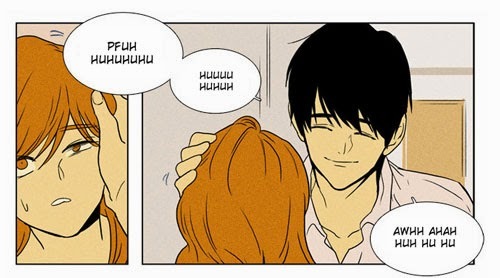 thank you very much foe Cheese in the Trap :D! 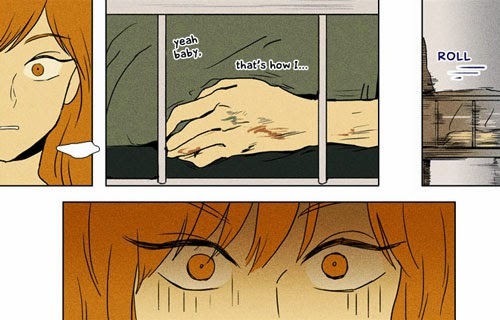 This chapter is sinister >< so not cute.